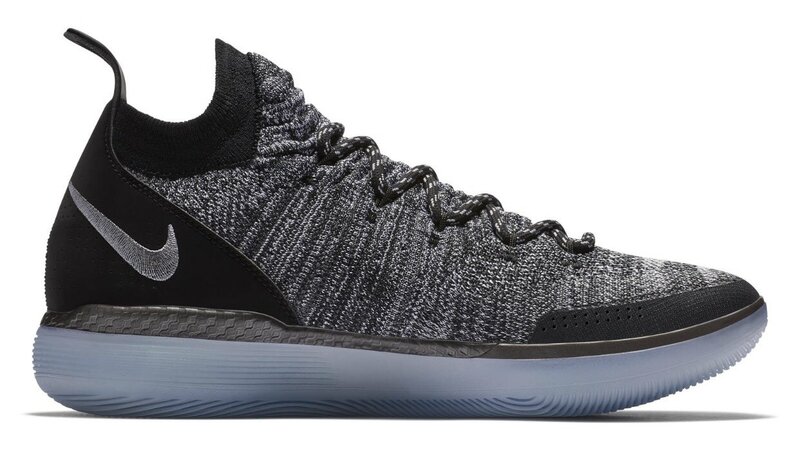 The KD 11 has been developed in two colors: black and gray with a translucent blue sole, and another blue and yellow version.This is the newest model of Nike,since the KD 9, 10 released ,the KD 11 also followed some elements from last model . But how the performance ? is it will be upgrade for everything ? 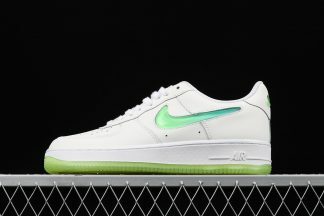 We will be check it today . 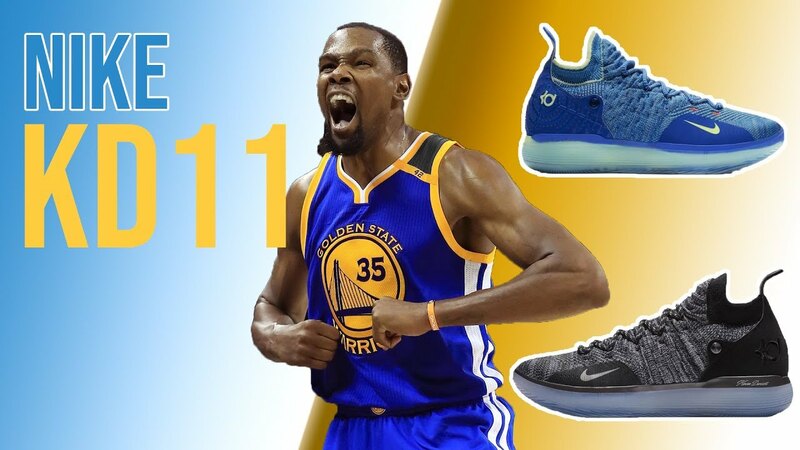 With the NBA Finals in full swing and two of their premier athletes—Kevin Durant and LeBron James，Durant still has to debut with his signature shoes this season and with the Warriors now with a 2-0 lead in the series in the NBA Finals, we probably will not see the KD 11 until the 2018-1919 season. 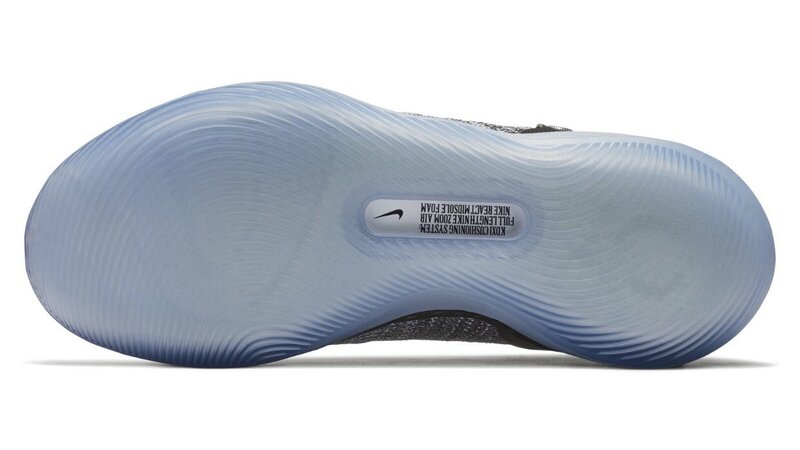 The shoe’s external heel features a “marksman” graphic, nodding to the Durantula’s propensity for accurate, efficient scoring and a heel tab for easy on/off access. 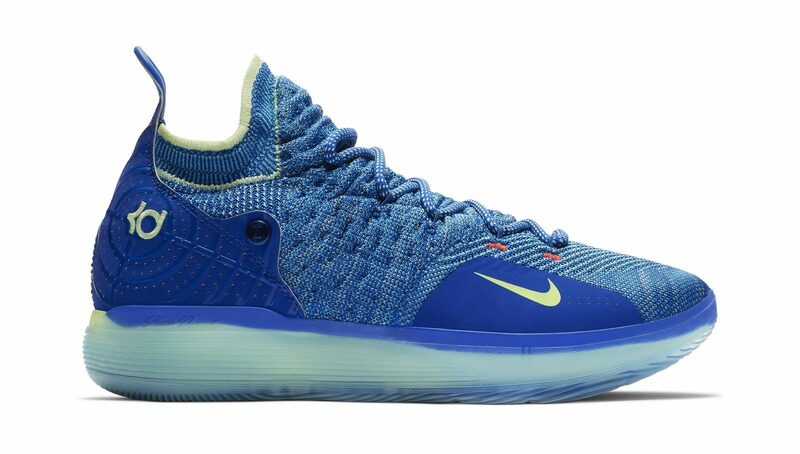 From the manuscript drawing, we can see the design ,the KD line’s usual full Zoom Air is swapped out for a hybrid system featuring a Zoom unit encapsulated by Nike’s new React foam. 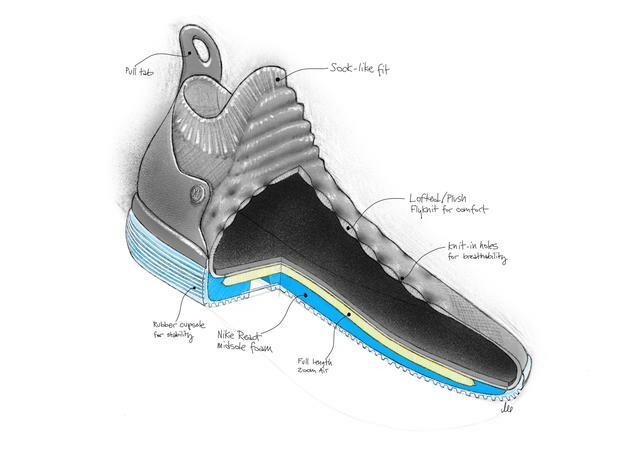 The shoe’s sleek but tough aesthetic is completed by a translucent outsole that features the same unique detailing found on the shoe’s insole.But is it worth to sacrifice a part of pattern traction ? 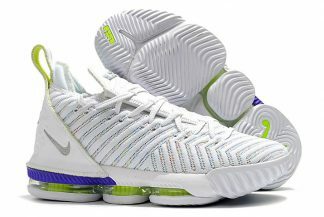 For the traction: it is translucent traction , the grip is nice ,but as the same usually ,the traction pattern will be collect dusty easily. so if you play outside , it is not great for keep clean . 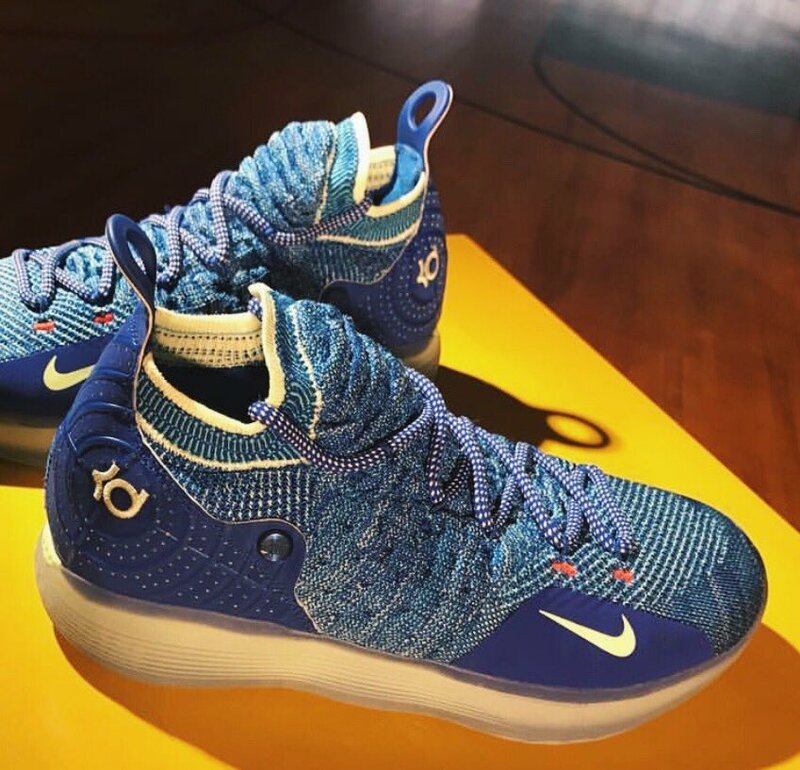 The most significant feature of the KD 11 is the updated tooling, after Durant’s last two models, the KD 9 and KD 10, both used the same sole unit with visible full-length Zoom Air cushioning.But the KD 11 will be a little different compare with last model . 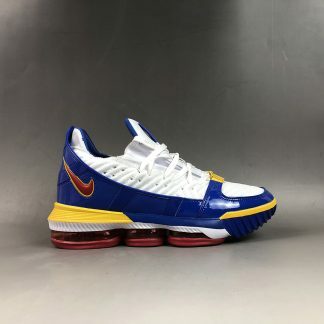 The new model is the most innovative cushioning system on a KD sneaker yet, utilizing a full-length Zoom Air unit that works in tandem with the brand’s new React foam in the midsole for a soft and responsive feel.Maybe the new design of React foam will be offer the more energy return like pillow , if you like this kind of feeling on the court , this is the best options for you .This setup has been working well for the Nike Kobe NXT 360 so we hope it works in the KD 11. 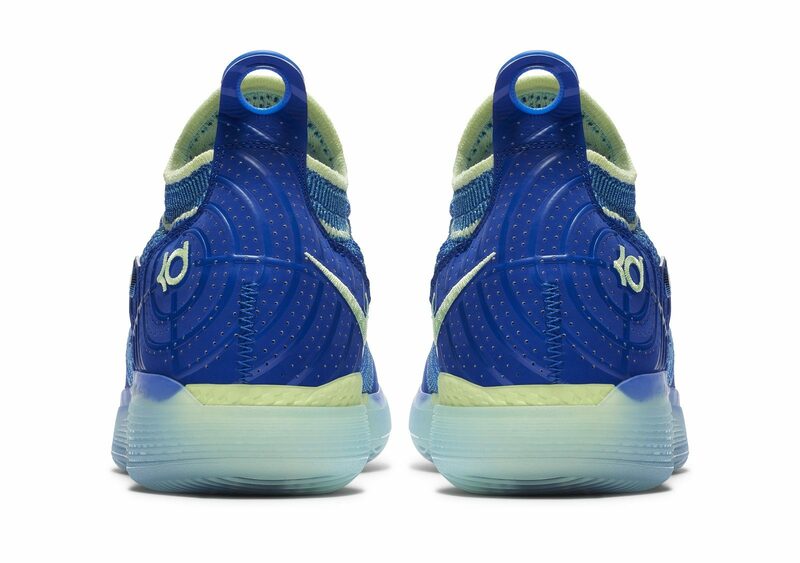 KD11 providing a sensation that is as soft and springy as it is squishy and stable — a balance not previously seen in any other Nike basketball shoe.So the court feeling is nice .But it’s still articulated in the forefoot so you can move about the court without too much restriction.Maybe the reason why the thin rubber cupsole is wrapped around the shoe. 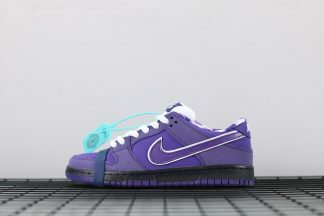 For the supporting: The supporting actually nice , some part of supporting is from material , the midsole while a thin rubber cupsole is wrapped around it to help with stability ,so you can do whatever you want to do. 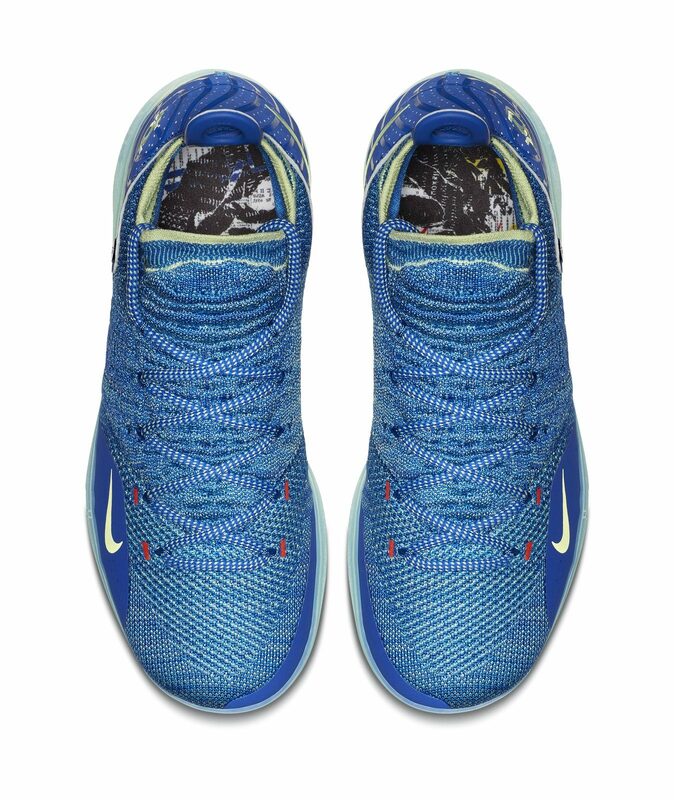 The heel area worked beautifully. Also the strap is performance well . we can take it off easily. 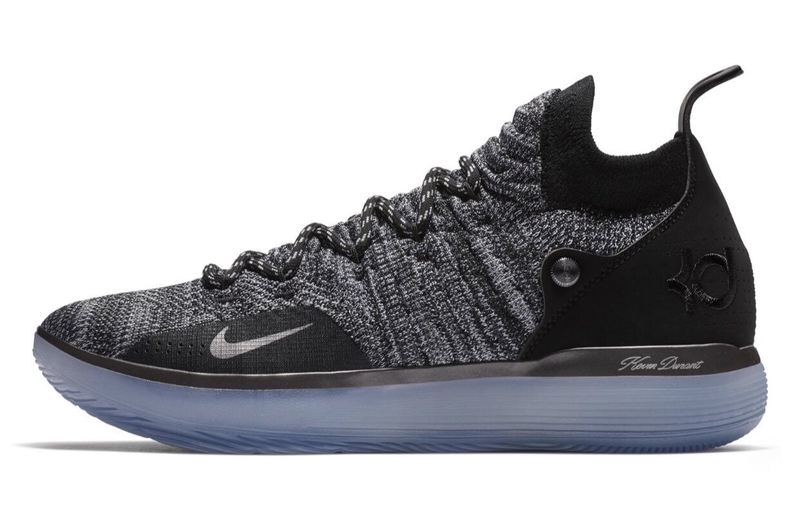 There are two different colorway , the black and gray with a translucent blue sole, so whats colorway will be you favorite ? A translucent blue sole also nice. 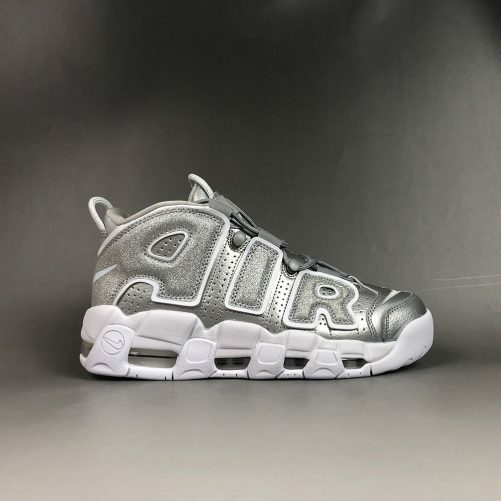 Overall , Full-length Zoom Air is the most new design , also the new colorway and material also attraction a lot of people .So will you try it ?